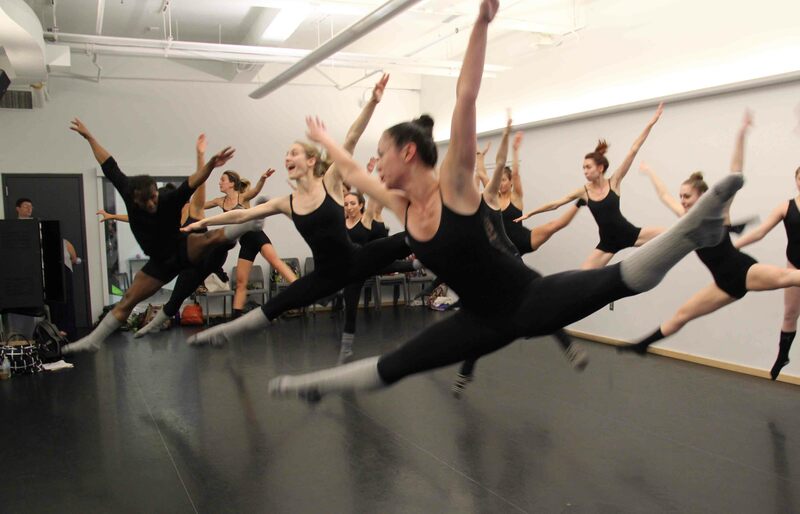 Follow the Kaleidoscope Dance Theatre in New York City – the Dance Capital of the world! We run quarterly auditions and work with the New York Institute of Dance & Education to host the New York Dance Festival Workshops NYC! Professional dancers! World-class physiques controlled by only the the nicest people should apply for our quarterly auditions. If you are willing to take risks, embrace “Yes” and learn the essentials for being a good and happy person, while being fierce, then International Producer and Choreographer Sean McLeod would love to see you! Join KDT in the classes that help build them! Join us twice a week as we host Open McLeod Technique (MT) Classes in NYC. McLeod Technique (MT) is Sean McLeod’s codified Syllabus dance technique that blends Classical Ballet, the modern foundations of Limón, Graham and Horton, Martial Arts principles, African Dance, Latin influences and Urban Social Dance. 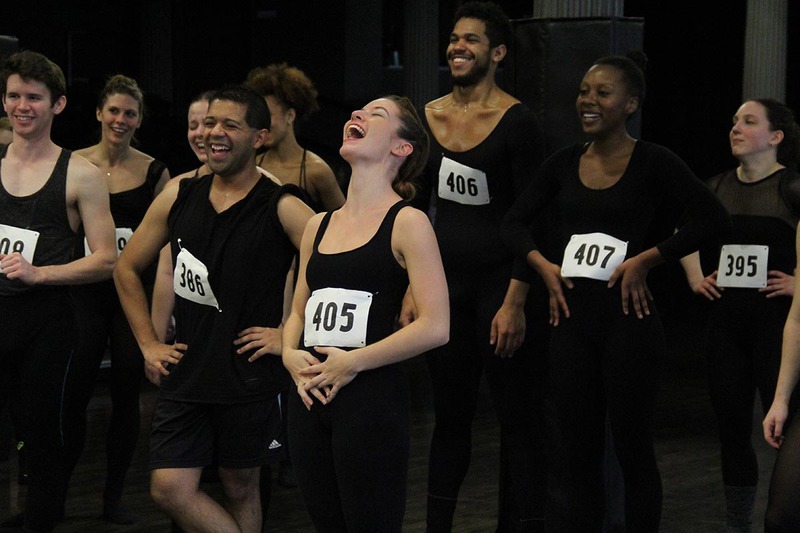 The step-by-step, easy to learn technique, created at the New York Institute of Dance Education, was developed to train dancers by engaging their emotions to facilitate honest movement and encourage good mental health. McLeod Technique has a vast movement range, an emotional vocabulary, and a process that inspires dancers to be happy people!